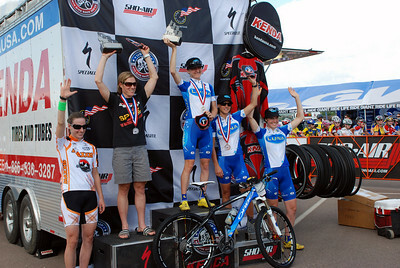 Colorado Springs was stop #4 on the Pro XCT. 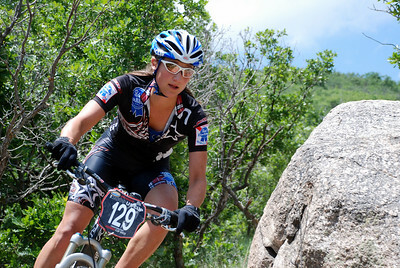 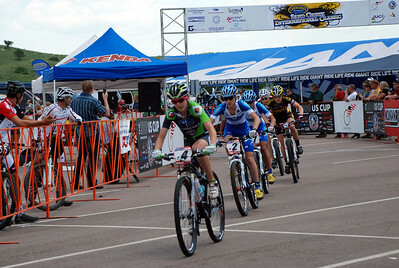 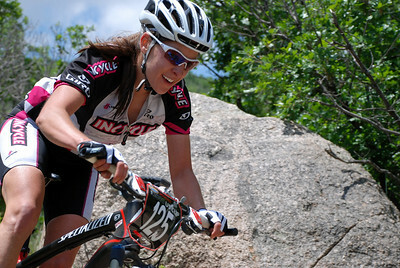 There was a great day of racing at Cheyenne Mountain Start Park. 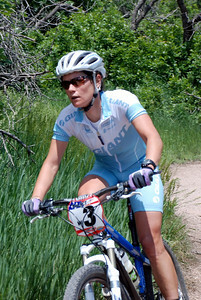 Catherine Pendrel won and took over the lead in the series. 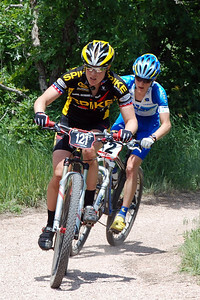 Katie Compton came in 2nd and Katerina Nash was 3rd.